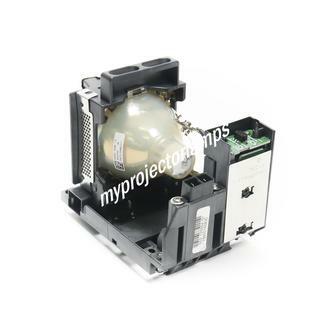 The Christie DS+750 is made from ORIGINAL** parts and is intended as a replacement for use in Christie brand projectors and is a replacement lamp for the alternative projector models listed below. 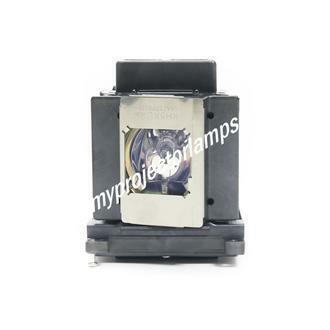 It has an average operating time of 2000 hours and includes a 330 Watt UHP lamp made by PHILIPS, USHIO or OSRAM. 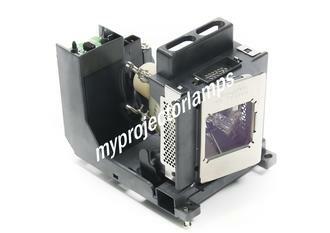 The MyProjectorLamp price is only $360.50 for the projector lamp. 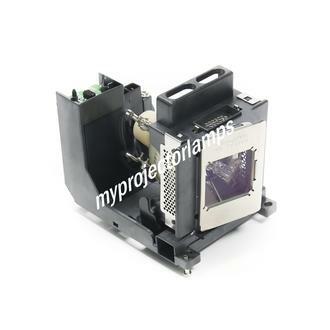 The Christie DS+750 and projector lamp module both come with a full manufacturer warranty. Q will this lamp Reset the lamp counter in the projector? i talked to the tech help of EIKI and they said only original lamps will reset the counter and give us proper brightness.. after having endless bad luck with generic lamp companies Asked by austin On Sept. 4, 2017, 4:07 p.m.
A Hello Austin, thank you for your question. The lamp will come with a time chip on the housing that will automatically reset the timer when the new lamp is installed. The time chip communicates with the projector letting it know that a new lamp was installed and will reset the time back to 0. Answered by MyProjectorLamps On Sept. 7, 2017, 11:36 a.m.